If you were asked to describe a certain photograph, you would need to go to an area with proper illumination in order for you to see it clearly in detail and in order for you to accurately identify its characteristics and appreciate its beauty. Looking at the photograph in dim light will only make it look dull, dark, and less attractive. The same goes to dentistry. Without proper illumination, it would be impossible for you to have a more comprehensive and detailed view of the oral cavity and the treatment site. For a more successful treatment and more precise overall diagnosis, you need to have a good source of light. One of the best sources of light available in the market today is the dental headlight. 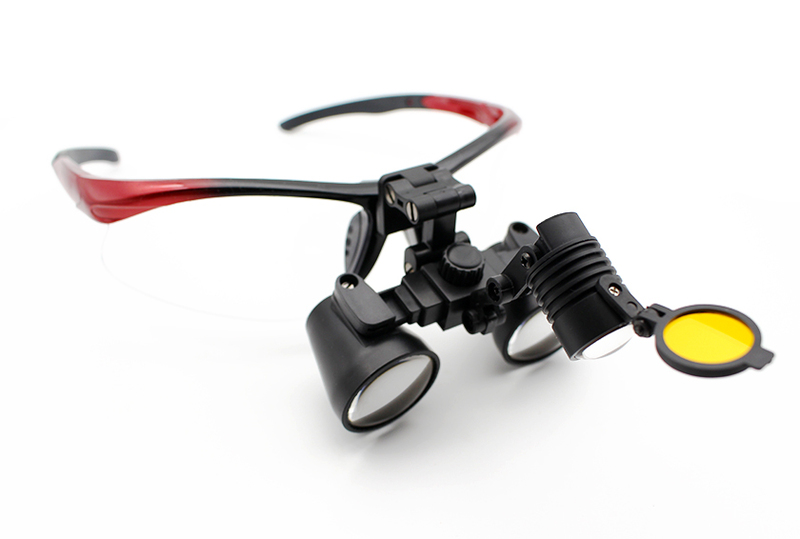 This lighting device does not only help enhance the clarity and sharpness of your field of view, it likewise enhances the visibility around your working area or treatment site. Aside from these, dental headlight also offers a lot more benefits both to the patient and the dentist. The availability of portable LED headlight makes it more convenient for practitioners to perform various dental procedures and clinical exams. 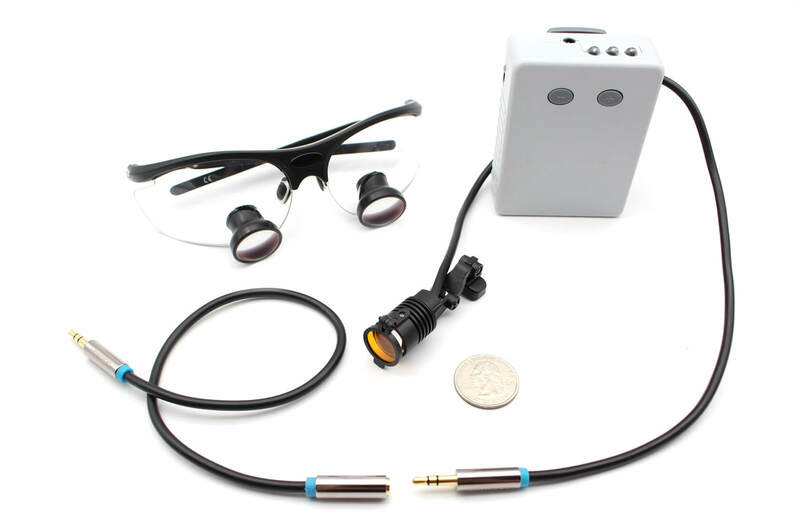 It allows them to have an enhanced vision of their treatment area and focus on their work without having to worry about manually adjusting the angle of the light from time to time. Unlike with the typical dental overhead lights, headlights do not cast shadows on the work area, making it more convenient to use. Being able to see things clearly helps you avoid getting eye fatigue or strain. When working on dim light, dark areas, and small particles, your eyes will try harder and exert more effort to focus and to clearly see the object you are working on. This can lead to eye strain or fatigue. If there is enough amount of illumination, your eyes will no longer struggle to get a better view of the object, thus, lowering your risk of suffering from eye-related illnesses. With the right type of LED beam color, you can be able to identify the true and natural color of the oral cavity and the teeth of your patients without any color distortion. This allows you to arrive at a more accurate diagnosis and better treatment plans. Moreover, the pure white LED which produces a natural daylight illumination can also help you in carrying out dental tasks like tooth color matching. With the proper source of light and right magnification level, you can be able to lift your work performance a few notches higher. Having a sharper, clearer, and better visibility of the treatment area allows you to identify any problem of the oral cavity like cavities, almost hidden fractures and dents, worn tooth enamel or fillings, tooth discoloration, exposed roots, tooth decay, tooth erosion, and gum disease. Proper magnification and lighting also enhance visual acuity and precision making it possible for you to come up with a more accurate diagnosis, and a more appropriate treatment plan, as well as to deliver better quality dental services and to increase patient satisfaction. This entry was posted in Dental headlight user guide | Schultz Dental surgical blogBy Roger Jing On Jun 19, 2017 .